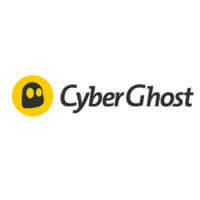 CyberGhost and Hide My IP regularly rank very high among the top VPN providers in the world and they enjoy great worldwide popularity. Still, they can't both be equally good and you can only pick one, so, how do you decide? Simple - compare how they fare against each other in some essential aspects.